During the past 24 hours, repeated attempts by Russian-terrorist forces in Donbas to create reasons for a provocative breakdown of the so-called “ceasefire” have been observed. The provocations are carried out by shelling the positions of Ukrainian troops and by conducting a series of offensive actions. In particular, in the vicinity of Mayorskiy the enemy attempted to push Ukrainian units out of their advanced positions; active terrorist shellings have been recorded near Shyrokyne, Pisky, Avdiivka. The command of the Russian-terrorist forces continues to use the ceasefire to build up their combat potential and to organize all armed formations of the ‘LNR’ and ‘DNR,’ to create a unified chain of command, to conduct personnel training, and to improve the system of supply and logistics (including [deliveries] for military purposes). Russia is actively increasing the transfer and accumulation of material and technical resources in the ‘LNR’ and ‘DNR,’ which are necessary for future hostilities from the occupied territories of Ukraine – a de facto resource base for further conflict escalation is being created. To create and strengthen strike tactical groups, the Russian-terrorist forces’ command continues to regroup and build-up its units in certain areas. 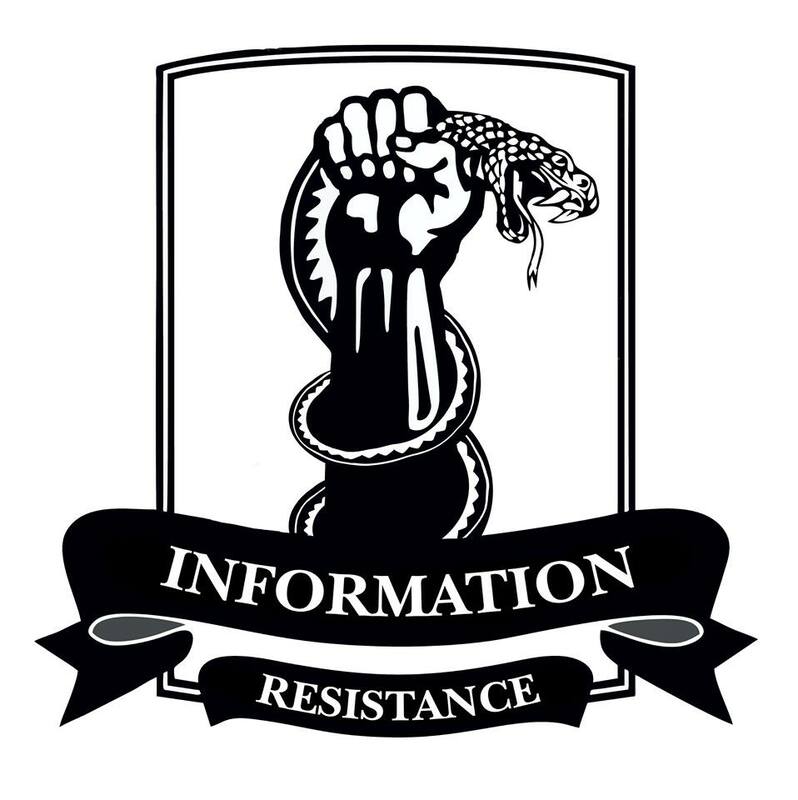 In particular, during the past 24 hours, the transfer of a company tactical group (7 tanks, 11 ACVs), supported by two mortar batteries (8 120-mm mortars) has been observed in the vicinity of Stanytsia Luhanska. In addition, a group of insurgents numbering up to a reinforced platoon crossed the Seversky Donets river and took up positions on the territory controlled by Ukrainian troops. Earlier on this stretch, the enemy repeatedly opened provocative fire from small arms. Moreover, an armored terrorirst group (4 tanks, 3 APCs) that was previously observed by the IR group during the transfer towards the settlement of Vesela Hora, took up positions deep inside the combat formations of the insurgent advanced units. The transfer of reinforcements to insurgent formations continues in the Pervomaisk – Lysychansk direction. At least 24 transport units proceeded towards insurgent positions near Stakhanov through Alchevsk during the past 24 hours (mostly covered military trucks and several buses with servicemen). After their combat capability has been restored, 2 tanks and 4 AFVs were transferred from repair stations in Perevalsk and Alchevsk to the advanced positions of insurgents in the direction of the settlement of Luhanske (1 BTR-80 and 3 BMP-2). 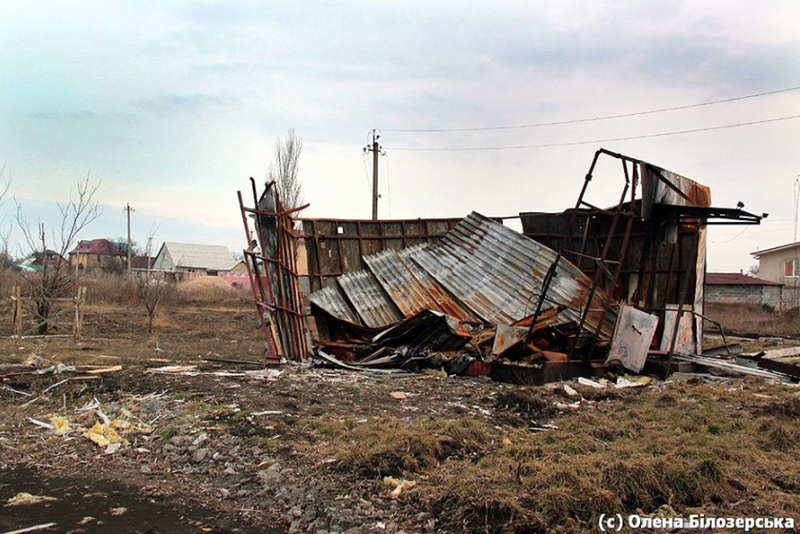 The reinforcement of the Horlivka – Yenakiieve formation of Russian-terrorist forces continues. About 15 transport units and 15 units of military equipment (including 6 tanks and 4 SAMs “Strela-10M”) have proceeded to this gang’s places of deployment over the past 24 hours. A tactical group of terrorists gathered in Horlivka continues to accumulate material-technical resources (in the last 3 days, several hundred tons of diesel fuel have been transferred from Russia through Debaltseve and Makiivka). In Donetsk direction, a regrouping of enemy forces concentrated in the sector across from Avdiivka, Opytne, Pisky, Krasnohorivka continues. Tactical groups of insurgents are reinforced with armored vehicles and weapons (infantry groups are reinforced with tank platoons consisting of 3-4 tanks – which operate as direct fire support groups). The emergence of a significant number of mobile ZU-23-2 anti-aircraft systems and mortars [mounted] on vehicles has been observed in the first echelon. Thus, the enemy creates a series of mobile fire groups on the front line for fire support of its tactical groups in the area. South of Donetsk, terrorists carry out a reinforcement of tactical groups that were pushed forward (the Stepne –Dokuchajevsk – Hranytne stretch), with deployment of tactical reserves in the vicinity of Telmanove and Starobesheve. Another battalion tactical group of Russian-terrorist forces is gradually unfolded behind a battalion tactical group previously deployed in the area. In the seaside direction, a strike tactical group of Russian-terrorist forces accumulated north of Novoazovsk has allocated a portion of its manpower and equipment for direct warfare on the Pavlopil – Shyrokyne stretch. 8 tanks and 13 AFVs have been recorded operating in the first line [of the front]. In Makiivka, a conflict between a local ‘commandant’s office’ and one of the ‘DNR’ units that used armored vehicles has been recorded. The socio-economic situation of the occupied territories remains complex and is continuing to deteriorate. On the initiative of the ‘DNR,’ insurgents announced the implementation of their own “food program.” Meanwhile, agricultural infrastructure has been effectively destroyed on the territory controlled by the ‘DNR’ – there is no serviceable agricultural equipment or a seed fund. In the ‘LNR,’ the “temporary suspension of pension and social benefits payments” has been officially announced. However, a sharp jump in prices for food products has been observed in stores still operating on the territory controlled by the ‘LNR’ (some products experienced a jump of up to 70-80%, several products have completely disappeared from the shelves). Ukraine, is this a war or an ATO? Ukraine, you barely make the news on CNN, because all the politics downplaying the situation. I know it’s a war, you know it’s a war, but until you declare it that, you will never get help. Is it the fear of Russia and escalating the situation, or fear of lacking allies? Or both? I wish everyone in Ukraine and Russia a great peaceful life. Ne soyez pas les seuls à porter la liberté du mode !!! Не тільки, щоб принести режим свободою !! !